Hello, Gina Perry! Welcome to Watch. Connect. Read. I hope January has been treating you well. 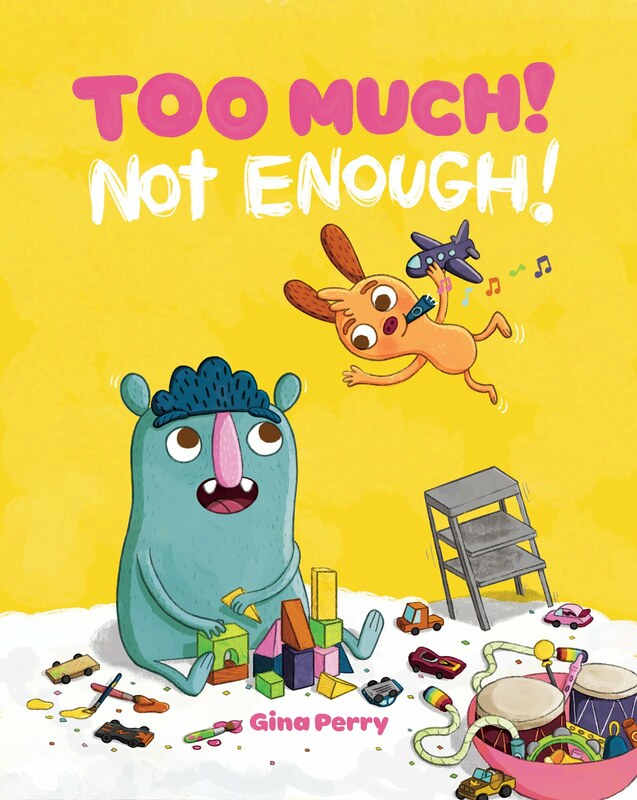 I am grateful you stopped by to finish my sentences and to share the cover for Too Much! Not Enough! Gina: Hello, Mr. Schu! It’s an honor to finish your sentences. Thank you so much for hosting my cover reveal. The cover illustration for Too Much! Not Enough! sets up the chaos of the book and the dynamic of our two buddies. Things get messy, but it always revolves around fun and friendship. It also features many of my favorite things: toy cars, paint, a jump rope, blocks, and kazoos. Moe and Peanut are true opposites. Moe is big, quiet, pensive, and tidy. Peanut is small, loud, impulsive, and messy. 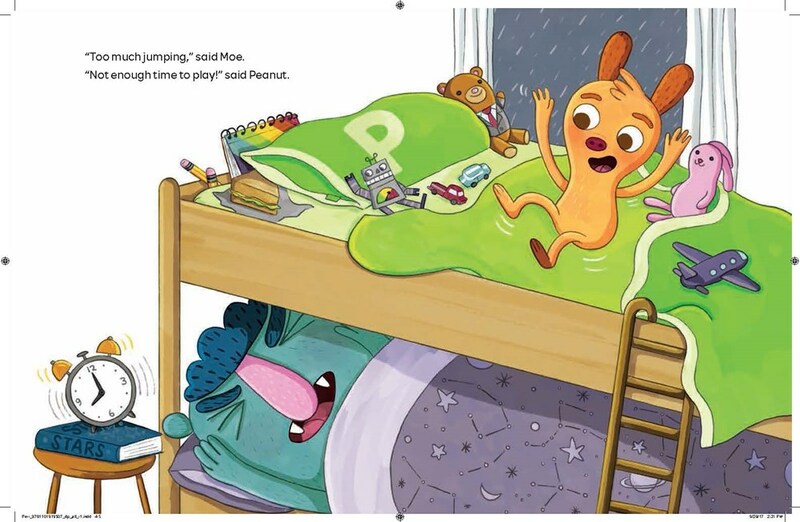 But, Peanut brings the party to Moe’s world, and Moe bring a healthy dose of order to Peanut’s world. Some readers will see them as similar aged friends or siblings. Others will see a bit of a parent and child relationship. Oh, and I’m pretty sure they are monsters. On August 14, 2018, I will start my day with a huge stack of pancakes and too much syrup. I hope it’s not a rainy day, but if it is, I know several messy activities I can plan with my own little monsters (err,children). No matter the weather, kazoos will be a key part of the celebration. It’s Great Being a Dad and Small were my first two trade books, both of which came out in 2017. Last year was a total whirlwind! 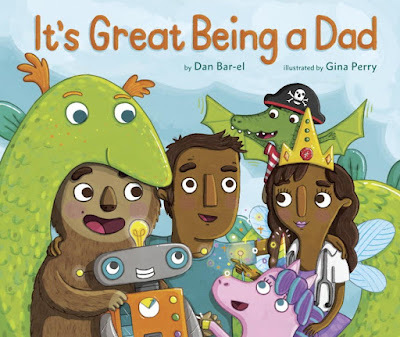 I was the illustrator for It’s Great Being a Dad, written by Dan Bar-el. Dads love seeing themselves represented, kids love the antics of all the imaginary creatures and the surprise twist at the end. 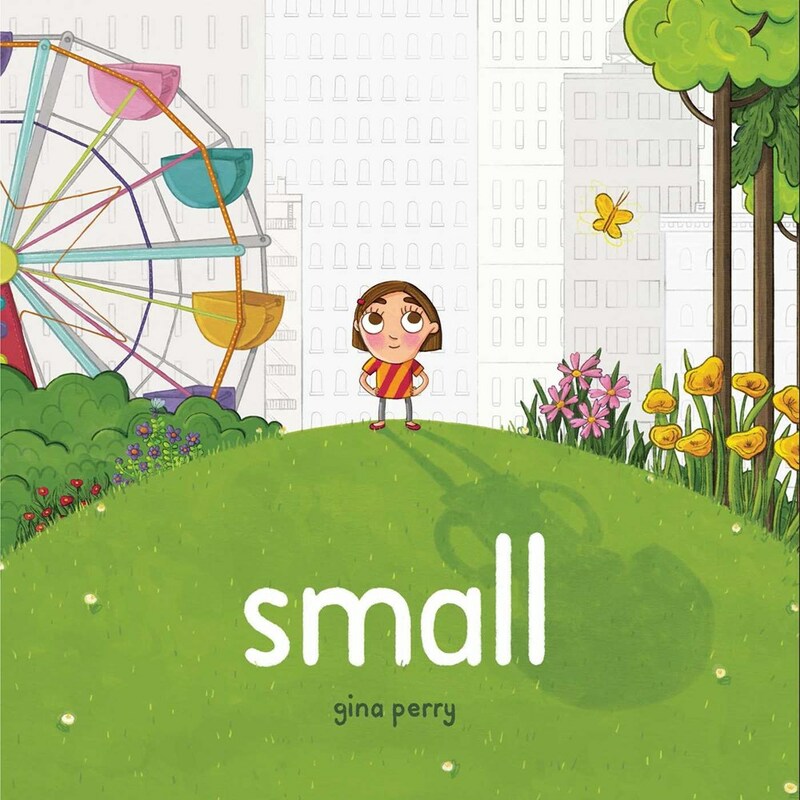 Small was my debut as both author and illustrator. It’s an empowering story about a girl in the city who overcomes her feelings of smallness. 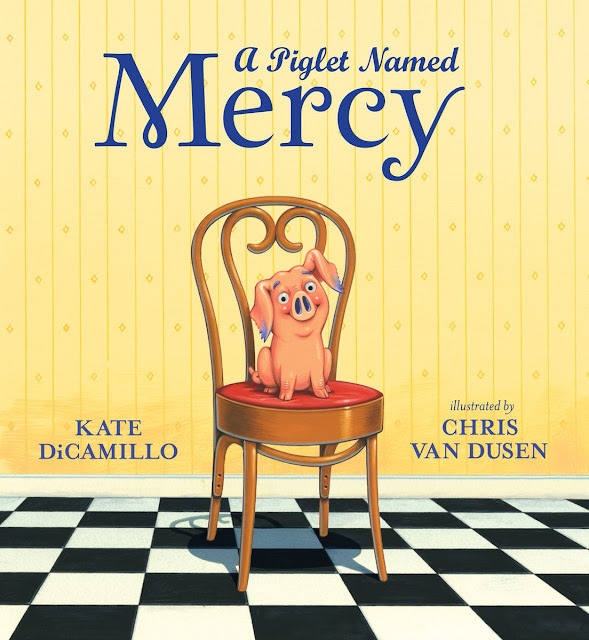 I’ve loved reading this book at events and hearing kids share what makes them feel big. Picture books are the most reliable friends. They will wait patiently for you on the shelf while you play. They will comfort you when you are sick, or sad, or lonely. I think they are also the type of friends that bring out the best in you - the ones that make you think and grow and be more generous with your heart. Mr. Schu, you should have asked me if I am a professional kazoo player! I did bring up kazoos a strange amount of times. Sadly, I am not. However, this story was inspired by a jingle I used to sing around the house: Too much mayo, not enough mayo! It’s especially fun to sing when making turkey sandwiches. Look for Too Much! Not Enough! on August 14, 2018.